In all cases, Guideline International will conduct an analysis of your key strategic issues. 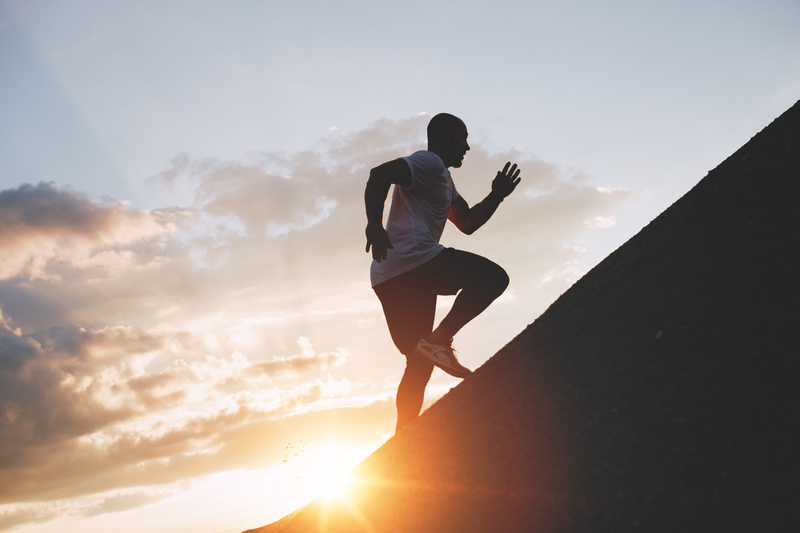 We have created a practical and reliable approach to uncover the main obstacles that stand in the way of your desired performance, and to guide you to overcome these. Assisting your senior leadership with international strategic projects. Coaching your senior management teams in strategy definition and execution. Developing and implementing your people alignment planning, for instance in Training and Development, Competency Management, Career Development and Succession Planning. Integrating and aligning the various cultures company cultures (national and international) in M&A’s.